Exuding contemporary chic, this feminine sterling silver chain bracelet by Gucci is perfect for everyday sophistication and layering. 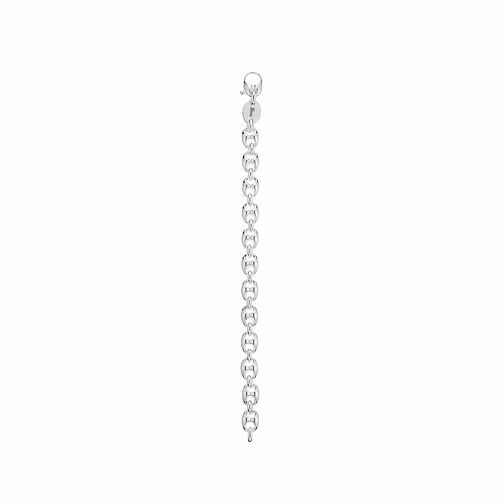 Gucci Marina 17cm sterling silver chain bracelet is rated 5.0 out of 5 by 1. Rated 5 out of 5 by Anonymous from great for everyday wear Love this bracelet! Classic Gucci style, substantial weight and goes with everything, either for laying or on its own.